Does P90x work? You bet it does...but ONLY if you take responsibility for the positive lifestyle changes that it promotes. * Huge awareness about what foods build solid lean muscle and what foods put fat directly on your waist. * An understanding of why you need to continually change your workouts. * The value of structured rest in an intense workout program. * Accelerated, but sensible fat loss. * A decrease in percent body fat. Remember, though, these results from P90X workouts do NOT happen by magic. You have to make substantial changes to your diet (and start eating like an athlete) and you have to gear up to putting in a quality effort for EACH workout. 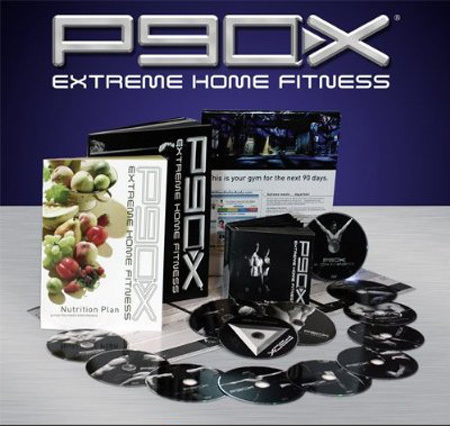 If you are truly intent on getting rid of male belly fat and getting a body women want to touch, P90X will help get you there.